Barbie Rock n Royals Fanart. 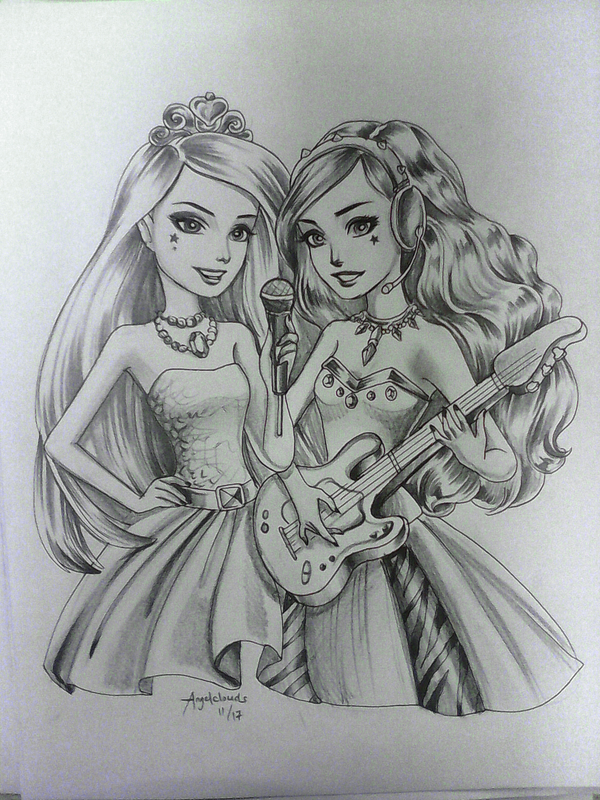 pencil sketch of barbie rock n royals. HD Wallpaper and background images in the Barbie Movies club tagged: photo barbie rock n royals fanart barbierock.